Cosmetics brand Estée Lauder has opened a pop-up shop in central London, showcasing beauty looks and gifts in the run-up to Christmas. 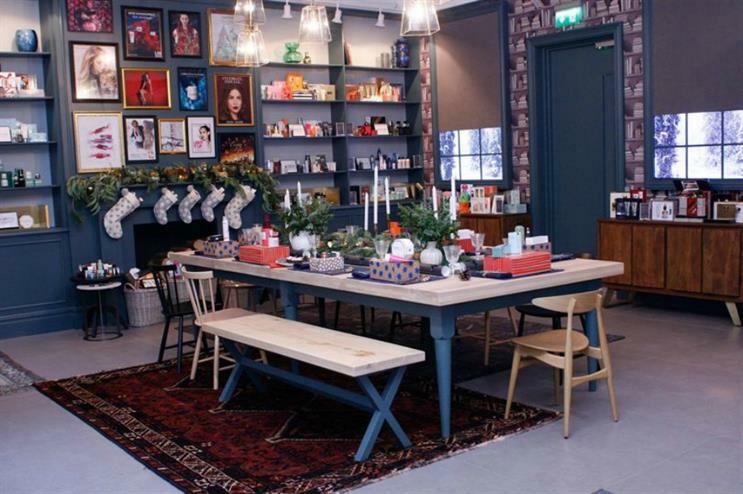 The store, which opened at the end of last week at Mortimer Street, and is situated in part of the brand's head office, houses limited edition gift sets from some of the most well-known brands within the Estée Lauder Companies' portfolio, including La Mer and Bumble & Bumble. Visitors can also book a number of beauty-themed workshops at the pop-up. Estée Lauder was one of several brands at Hearst Magazines' Beauty Unbound pop-up experience hosted earlier this year at Westfield London shopping centre.